Canali Café Venice Beach - Yo! Venice! 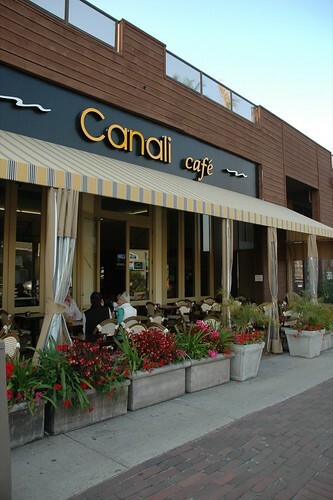 The Canali Café has opened in the space that used to be Café Marguerite across the alley from El Torasco and a few doors down from the Venice Canals. I finally managed to have lunch there today. 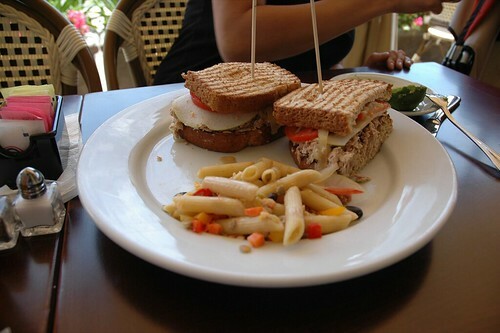 This isn’t going to be a review, as I can’t really review a tuna sandwich beyond saying it was "ok". I’ll go back and grab dinner at some point next week. 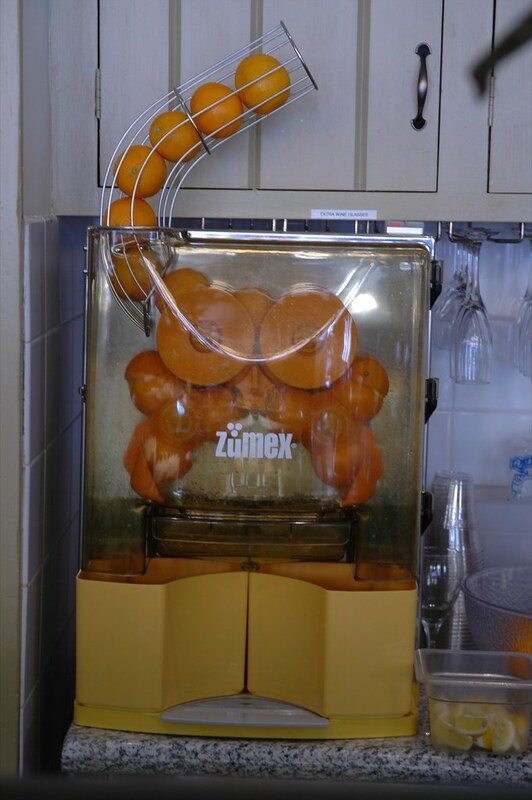 The prices look so-so decent and they have a cool orange juice maker . They already have a wine and beer license, so that is a plus. I’m not really into the "order at the counter and they give you a sign with your number on it to serve you" concept … but that is just a personal thing. Dinner and a review coming up next week. lovely food, tasty, lovely service too. I’d go again!